for $1,295,000 with 3 bedrooms and 3 full baths, 2 half baths. This 4,740 square foot home was built in 2006. Price just slashed to well below market for a 2006 Home! Owner built this home on the last lake lot available. Home offers stunning views to the north and south. 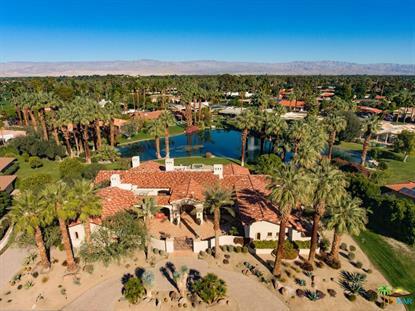 Guard gated subdivision is very private with golf cart access to the Members only Thunderbird Country Club. Vaulted and beamed ceilings, solid wood doors throughout the home with massive privacy doors between the kitchen and entertaining areas. Covered patio on the lake side and very large enclosed patio on the South side of the home. The main home is offers massive rooms and expansive master bedroom, bath. Plus a oversize office with built-ins galore. Casita is two bedrooms and two baths with a small living room. Finished three car garage with laundry area. Top quality construction in the finishes, wood work and quality hardware used throughout the home.